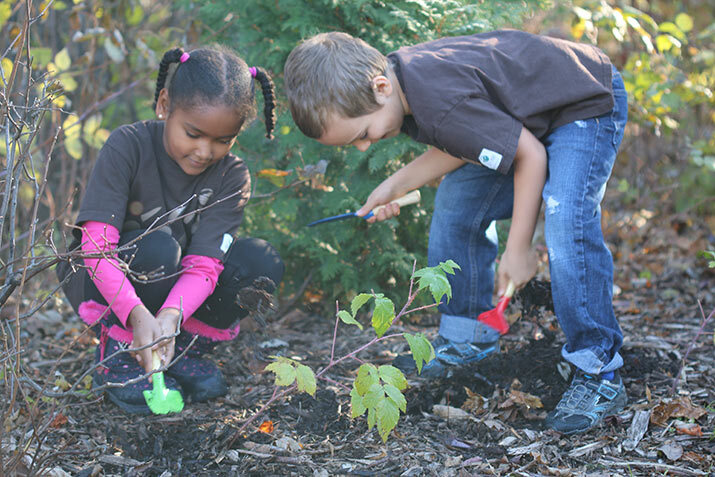 WILD Family Nature Clubs present nature lovers with an amazing opportunity to collaborate with the Canadian Wildlife Federation to inspire a love for outdoor exploring in others. Register to become an official CWF WILD Family Nature Club volunteer leader to instantly access all the related program resources and receive CWF training you can then incorporate into your own club activities. 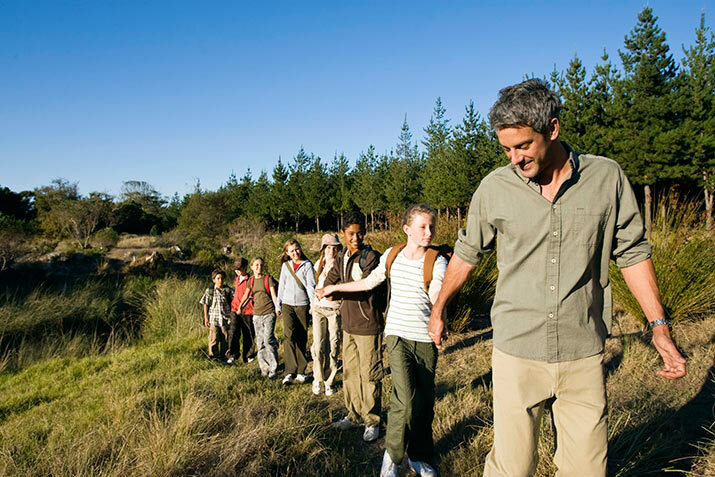 Be part of a growing national network of WILD Family Nature Club leaders and participants. The CWF Canadian Conservation Corps (CCC) is a three part program designed to deeply engage young Canadians in our natural and cultural heritage through service, adventure and reflection. This program will recruit 90 young people (ages 18 to 30) and will engage them over a 9-month period in a comprehensive program that will progress from wilderness journeys to field work and ultimately, to leading a meaningful community service program in their own communities across Canada. Bees, butterflies, hummingbirds and other pollinators help make the world go around because they give us delicious foods to eat, healthy ecosystems and help to grow our economy. However, they face many challenges including habitat loss and alterations, pesticide use and climate change. As educators, we can give pollinators a boost by planting nectar and pollen rich blooms with our classrooms or groups and CWF can help, with our WILD Spaces for Pollinators program. Our Backyard Habitat Certification Program recognizes the amazing efforts Canadians are taking to meet the habitat needs of wildlife, and allows individuals to have their property certified by officially designating their gardens as wildlife friendly. 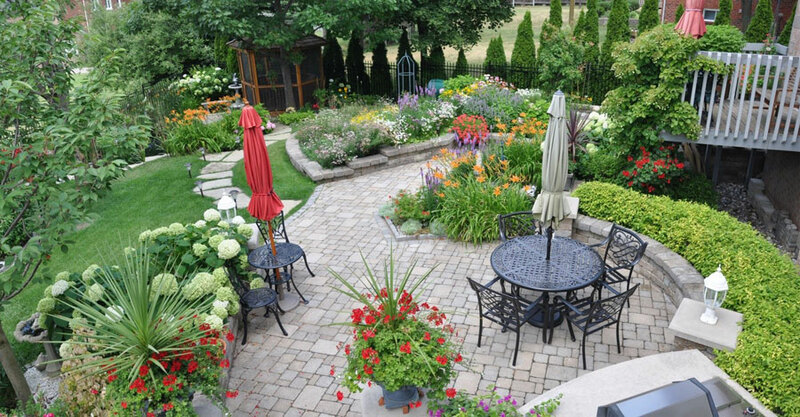 Whether you have a small patio or acres of land, your property may receive certification once specific criteria and established best practices are met. 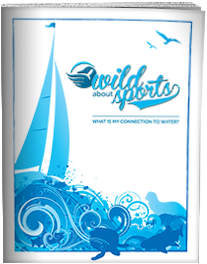 Aimed at both school teachers and non-formal educators like youth group and community leaders, WILD Education is a professional development program that trains educators to become certified instructors of Project WILD, Below Zero and WILD about Sports. 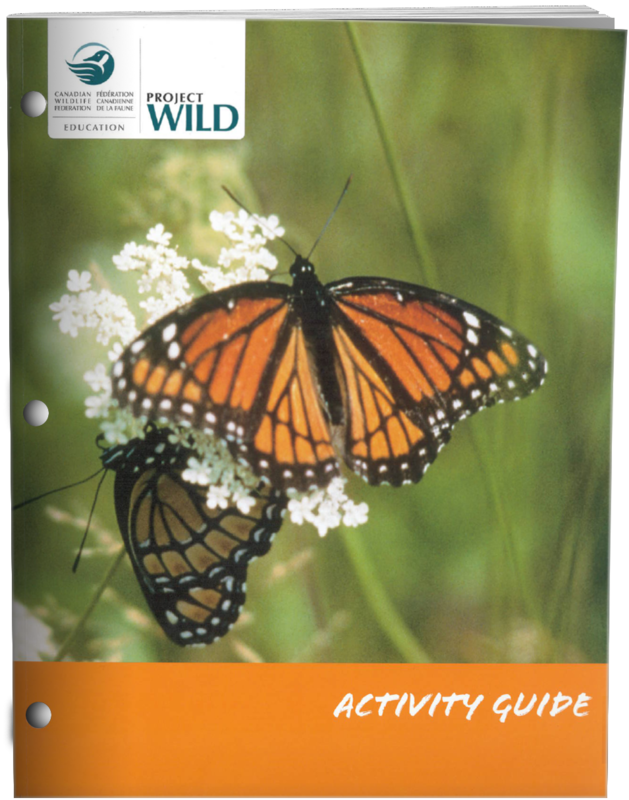 These interdisciplinary activity guides feature interactive indoor and outdoor activities for youth that focus on wildlife and the environment. Workshop participants develop the knowledge, skills and commitment to make informed decisions and take constructive action for wildlife and the environment. Teachers, parents, and students praise this classic K-12 environmental education program used internationally. Project WILD instructors have taught thousands of Canadian students from kindergarten through high school — and more than 120,000 Canadian educators can't be wrong! With the interdisciplinary Project WILD Activity Guide, you’ll explore topics from what types of habitats migrating birds need to make it to their wintering grounds to how new fishing technologies have affected fish populations. 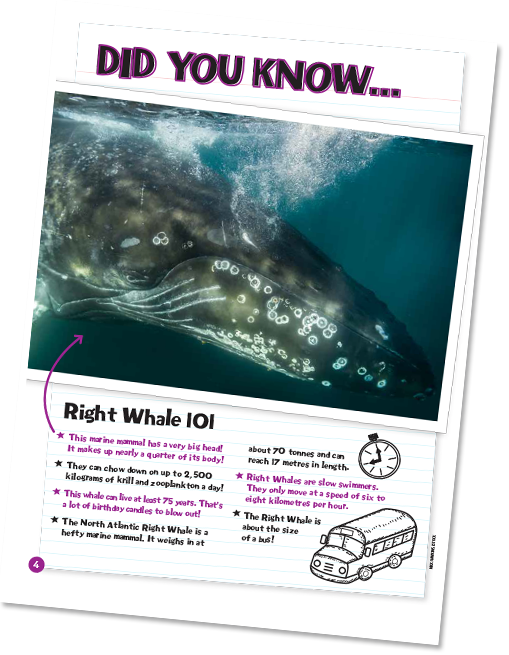 The guide features 121 complete lesson plans about wildlife and the environment that can each be adapted for any age, grade or subject. 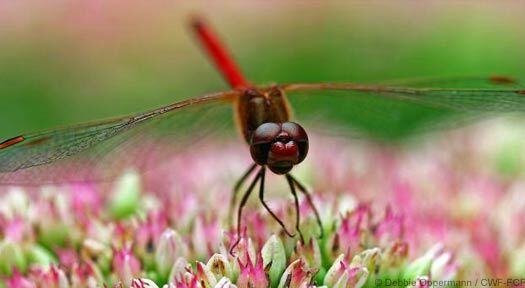 Where do dragonflies go when the snow flies? What keeps wood frogs from croaking in winter? How do polar bears find cold comfort in Arctic climes? Most Canadians live with snow and ice for at least five months of the year, yet we know surprisingly little about life in frozen environments. Put on your long-johns and join us on an amazing sub-zero safari into the winter world of wildlife. 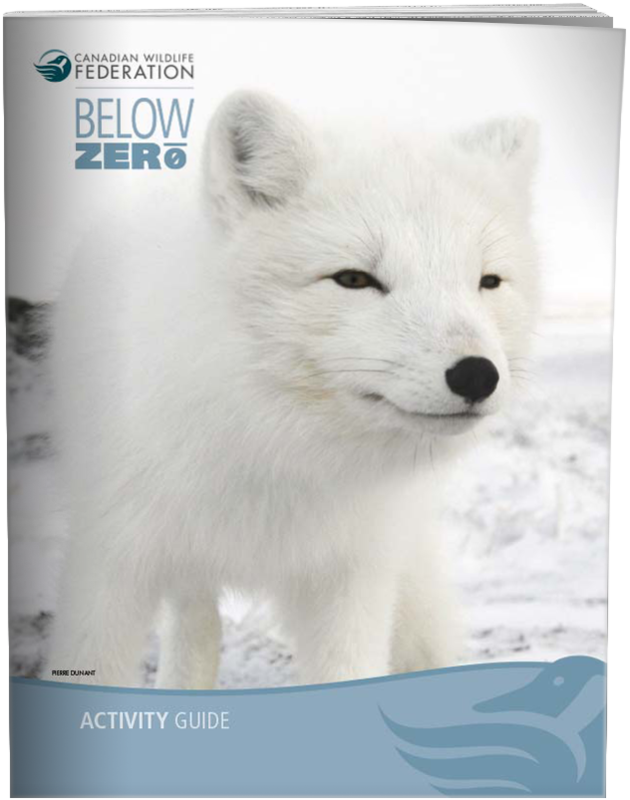 Below Zero is an educational program designed to promote understanding of wildlife under winter conditions. Developed by CWF and launched in 2003, it features 46 complete lesson plans that can each be adapted for any age, grade or subject. 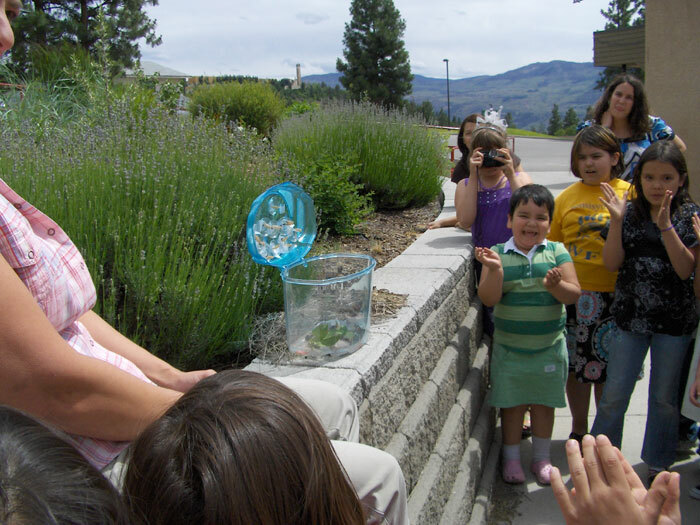 Add a new qualification and fresh ways to integrate environmental education into your teaching about Canada's wildlife. CWF workshop training allows educators to become certified instructors of Project WILD, Below Zero and WILD About Sports education resources. Would your students like to see their work in print? WILD Magazine wants to help make it possible! Take an active role in conservation. Download the iNaturalist app and become a citizen scientist. No matter where you are, you can use your iNaturalist app to record plants, animals and wildlife and share your discoveries. All our information becomes part of a national data base. 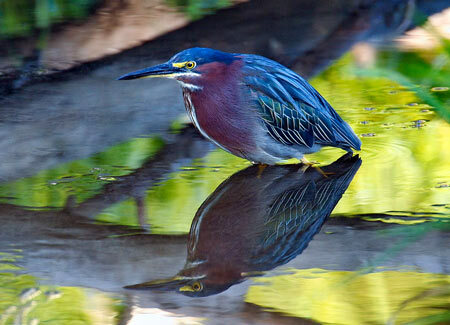 Become a citizen scientist and look at wildlife in a whole new way! The Canadian Wildlife Federation’s A to Z guides can help you decipher between native and imported plants and figure out the identity of that invasive pest in your yard. Download relevant Canadian wildlife and conservation lesson plans from the Canadian Wildlife Federation.